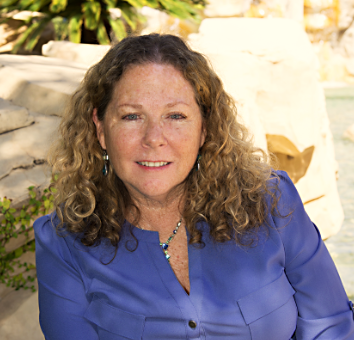 Ms. Navarro has worked in the area of investigations for over 35 years and is currently the principle of Finnegan’s Way, an investigative consultation and training firm located in California. In this role she manages both civil and criminal investigations and consults worldwide, specializing in anti-piracy, business and intelligence backgrounds. Prior to Finnegan’s Way, Ms. Navarro held various management positions at several Silicon Valley firms. In these positions, she was responsible for managing business intelligence gathering, intellectual property theft investigations, interviews, cyber investigations, background investigations and trainings. She has taught using the internet as an investigative tool to law enforcement and corporate investigators worldwide.